Come and explore our shop. 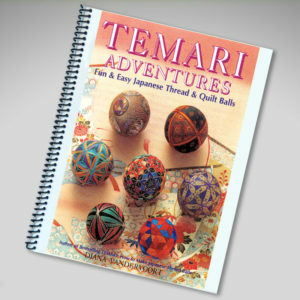 We currently offer books, DVD, and individual patterns. 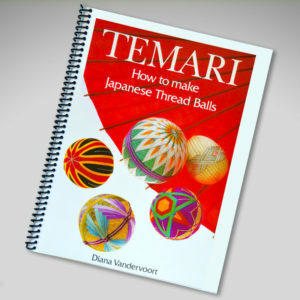 Make sure you bookmark us, new pattern creations will be added that are exclusively available only from Temari.com. Limited Time Only. 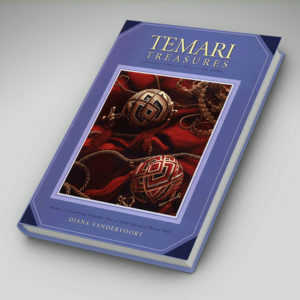 Temari Treasures on sale for $14.99! 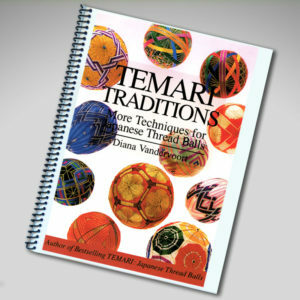 "Diana has the ability to break down the most intricate designs into easy-to-follow steps. Her eye for color is brilliant." 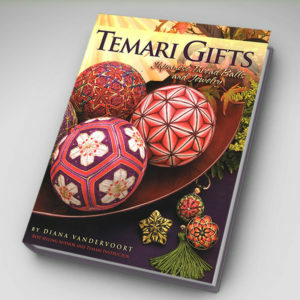 "Vandervoort’s books have put Temari on the front burner...one of our featured favorites." 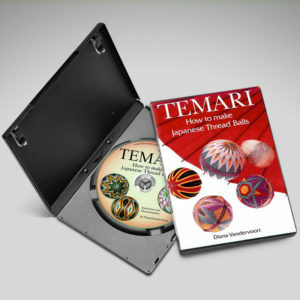 I am available for speaking engagements and teaching one or two-day workshops. Contact me for more information.